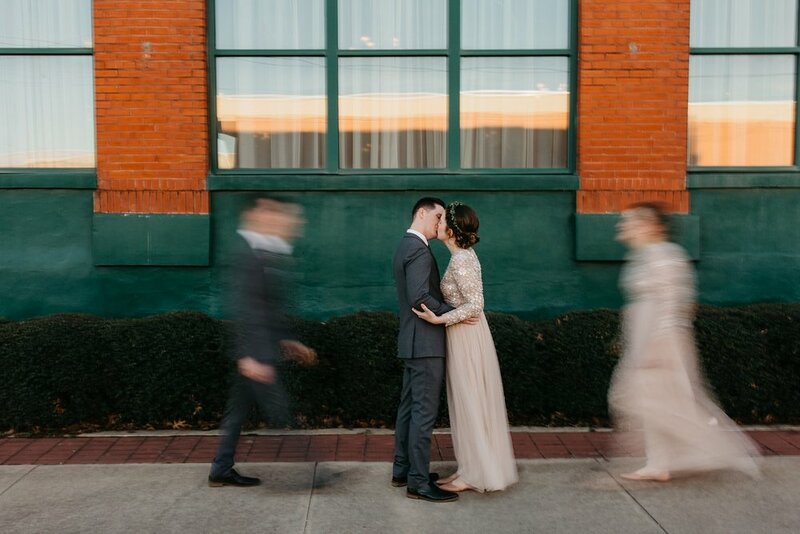 This wedding had SO much going for it. 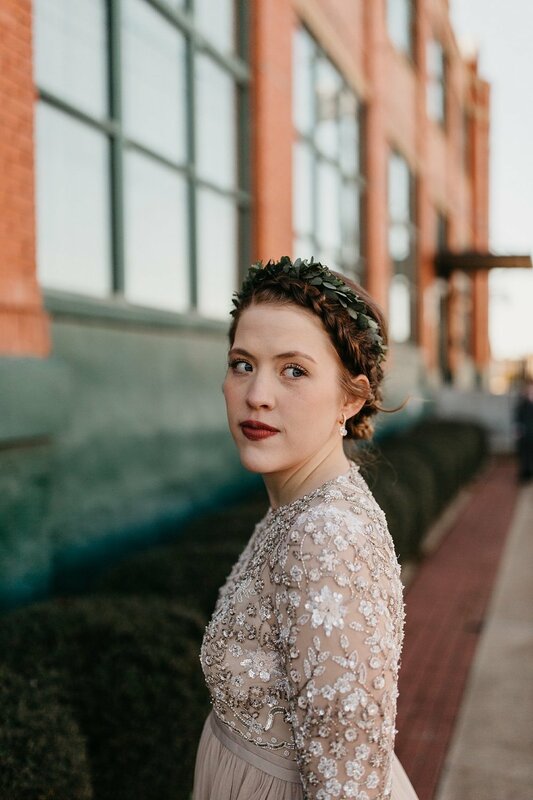 Even though it was the last week of December, it was 60 degrees out (thanks Texas), so we were able to shoot everything outside. 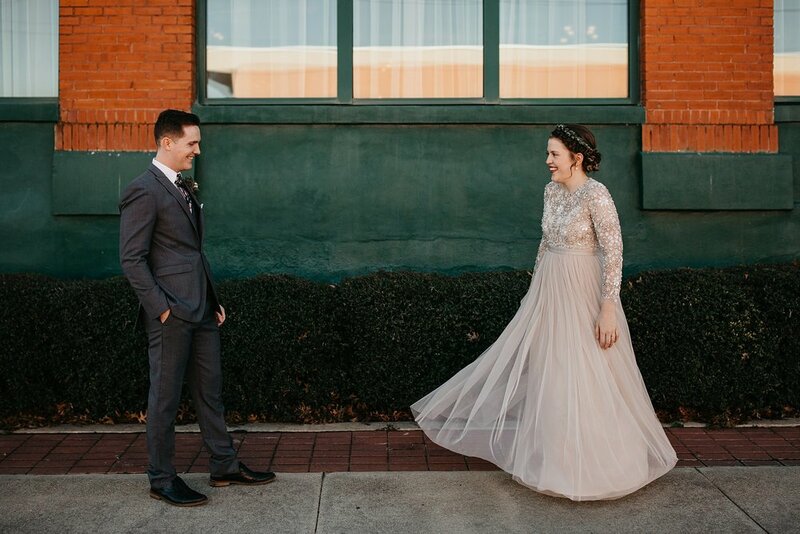 Our timeline was super relaxed and we had more than enough time for everything - letting the creative juices have more playtime than normal. 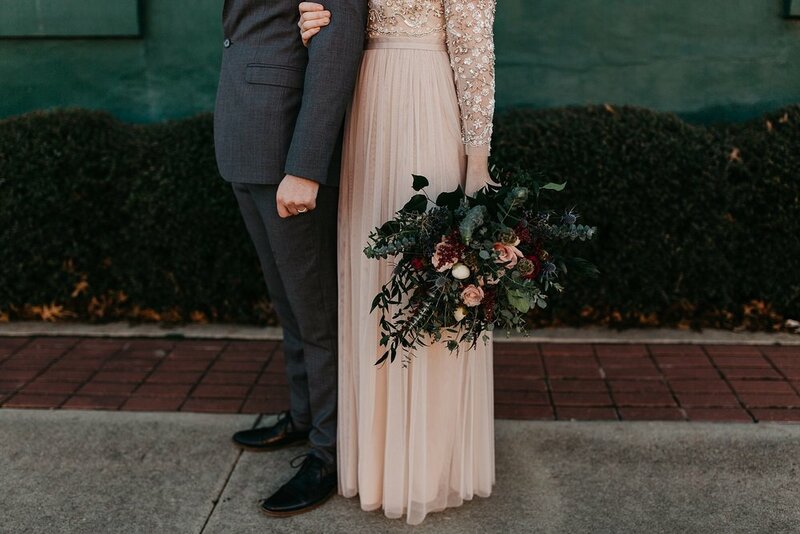 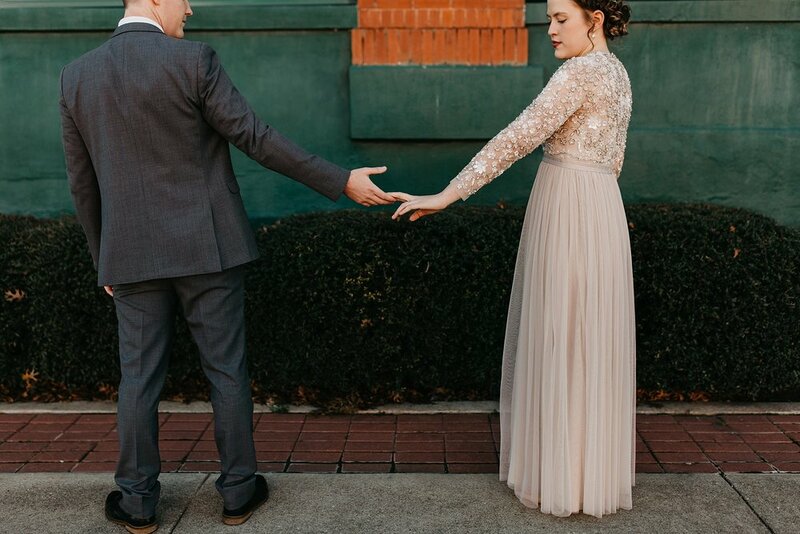 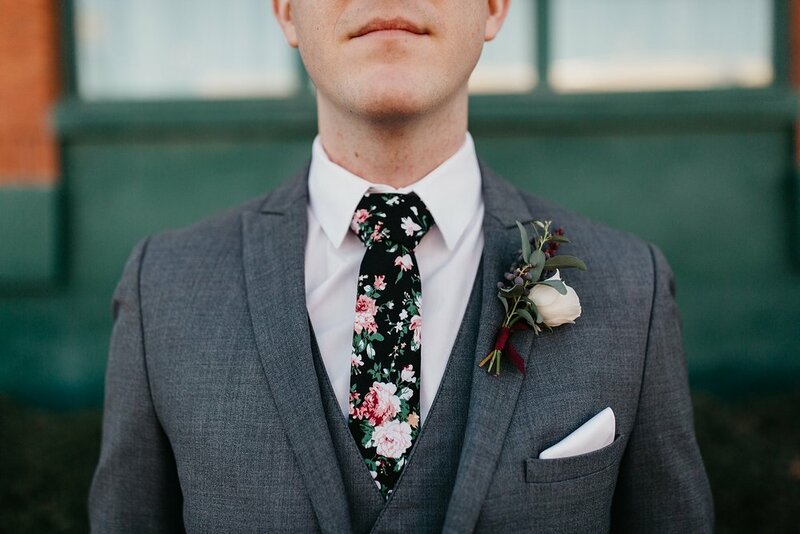 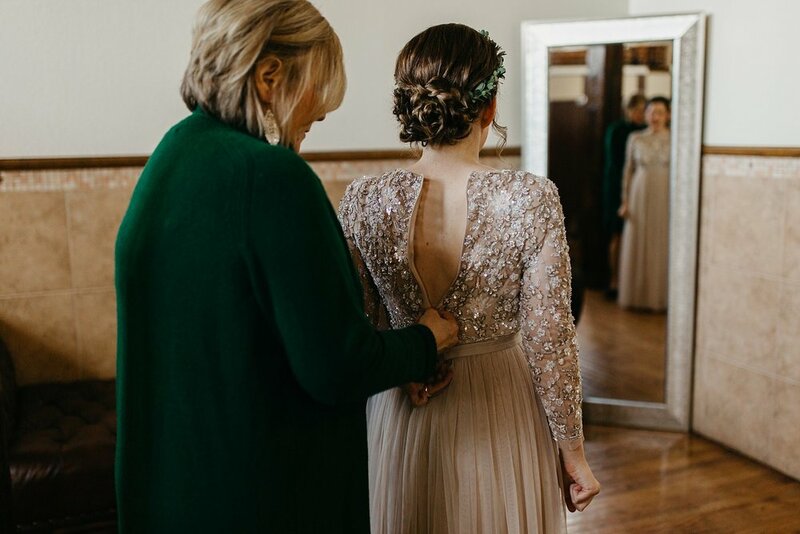 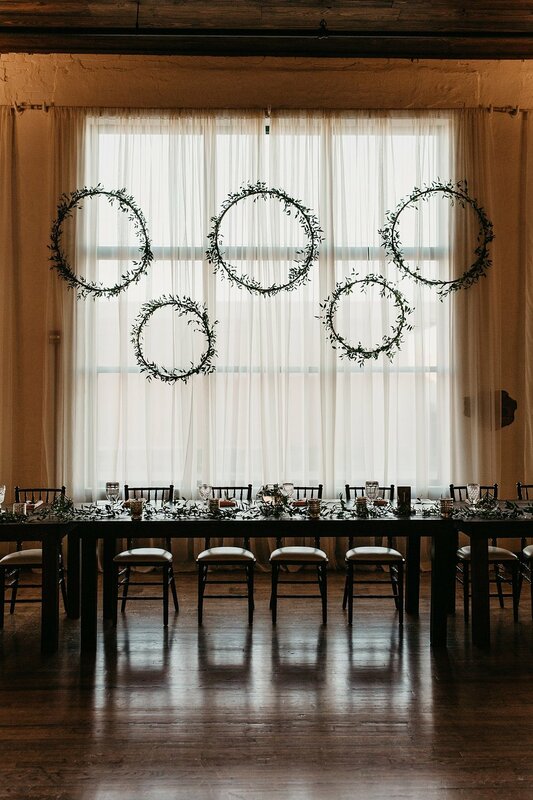 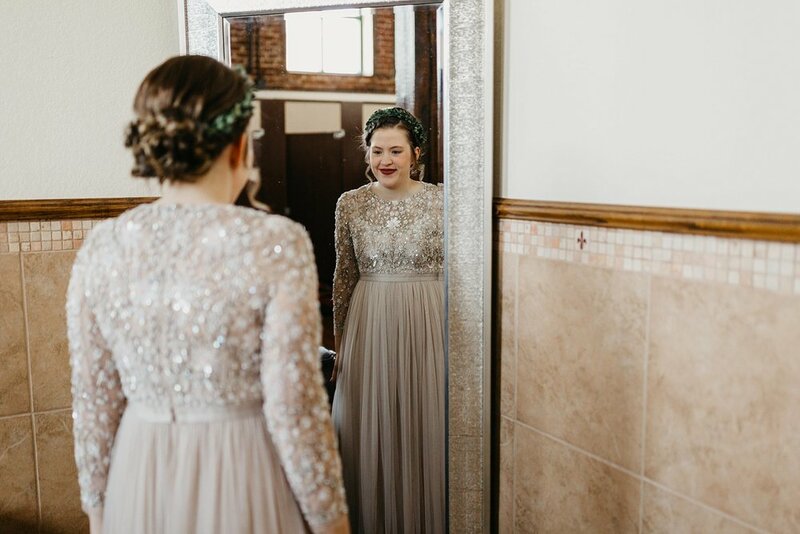 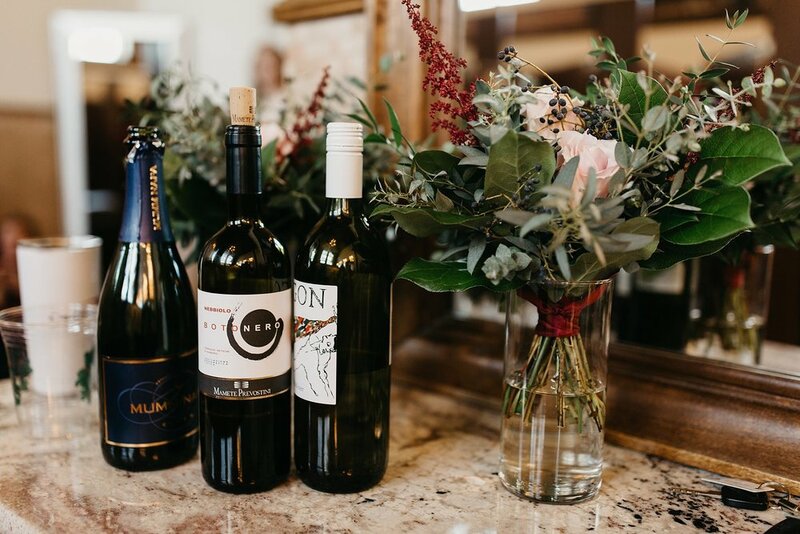 Lauren’s style is impeccable and unapologetically unique, so her wedding dress (scored on Poshmark, thank you very much), dark florals (designed by a dear friend) and book theme made everything about the wedding personal. 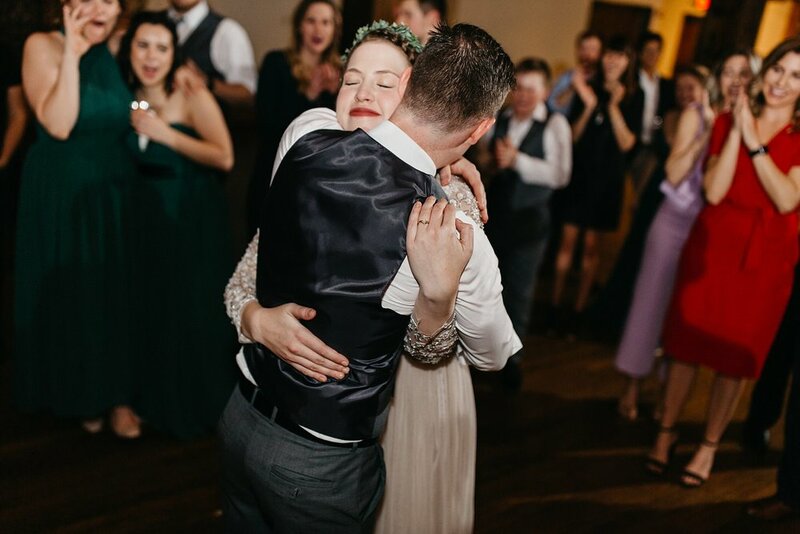 Her little brother was her man of honor and his First Look with Lauren will go down as one of the most emotional First Looks I’ve witnessed. 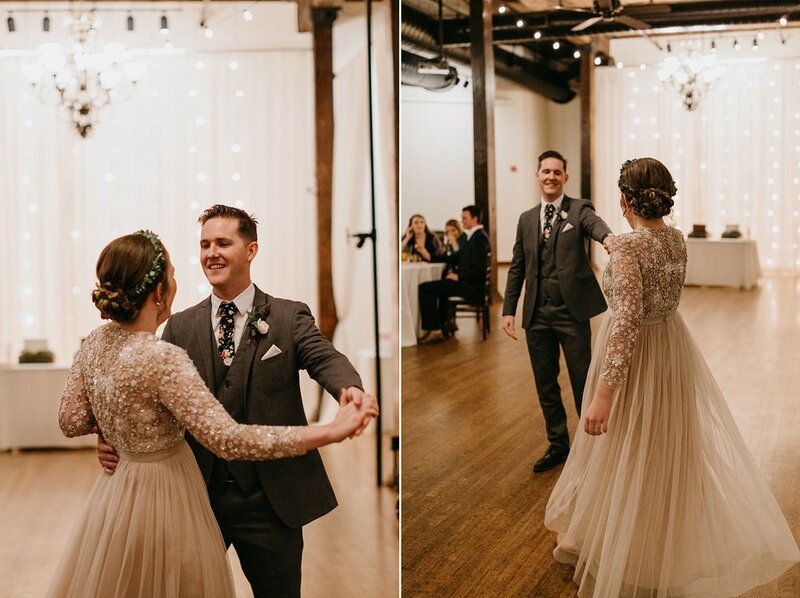 The ambient light made the post-sunset ceremony and reception glow in the most romantic way, making everything feel more intimate and peaceful. 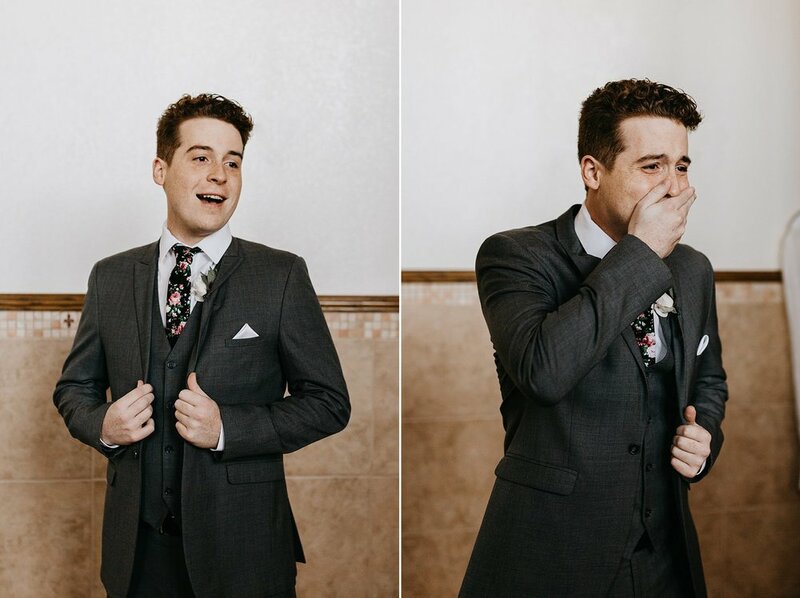 Then you toss in a dope karaoke contest mid-reception and…well…you’ve got one of the coolest weddings ever! 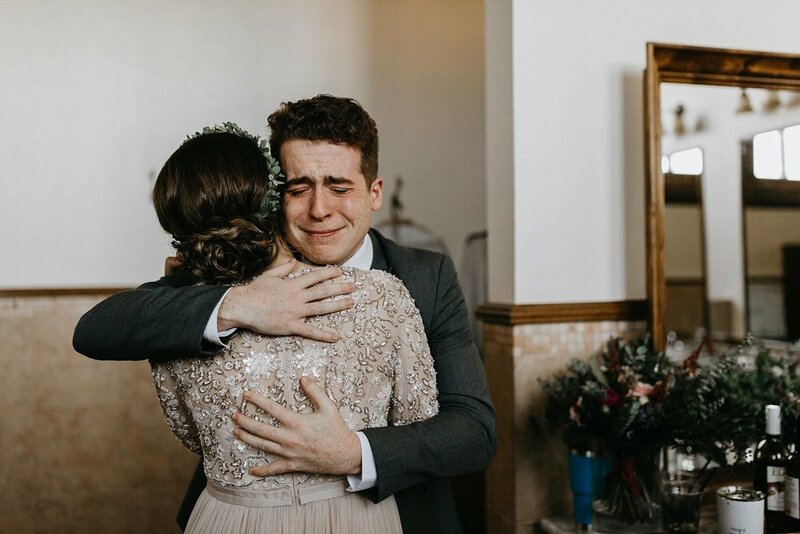 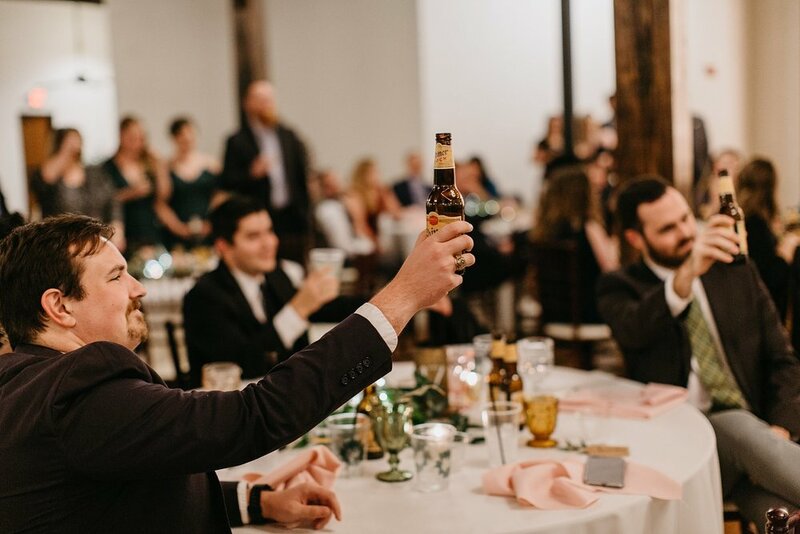 I just delivered this gallery and Lauren told me that Jesse’s response to the gallery was “That’s just how I remember it!” That is definitely high praise for a beautiful, emotional, special day.